One of the biggest decisions to make once you are engaged is where to hold the wedding. Simply because everything else hinges on it. 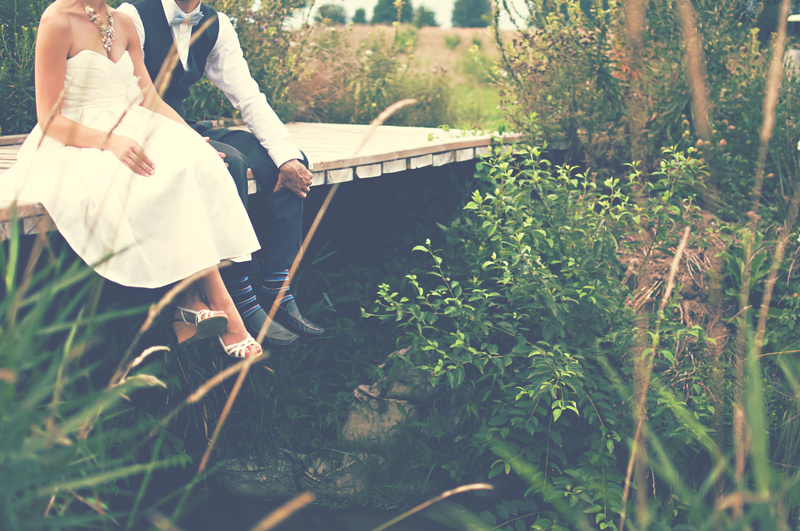 You might have a specific date in mind that you want to get married. But the date can be determined by the availability of your chosen venue, for example. So choosing where it will be is one of the things you need to decide on first. Where to choose, though? There are many options. Here are a few different locations or venues for weddings and why they might work for you. For the actual ceremony, there are still many people that do want to get married in a church. They might have grown up in a church, or want to get married in the same one that their parents did. It can make the ceremony quite straightforward and easy to decorate for. The thing is choosing another location for a reception. As it will need to be fairly close by, so you and the guests aren’t having to travel so far right after the service. A large garden or an outdoor park can make great wedding and event venues. The benefit of them is that they come with a lot of their own decorations. Lush green trees and plenty of flowers are already there for all to enjoy. The tricky thing can be the weather and choosing the time of year. It is best to research the area and when it is most likely to stay dry. It is a good idea to have some kind of gazebo or outdoor marquee as a backup plan, though. If a stunning manor or country house is more your thing, then there are plenty of reasons why it is a good choice. First of all, your wedding photographer will be able to go wild with lots of stunning and luxury shots. The grounds and outside of a venue like this is set to be stunning. It can also lead to quite a stress-free wedding, as these venues tend to have their own events team. So there are a lot of things that the team will take care of. It will cost quite a bit for the privilege, though. So it does depend on the type of budget that you have. Like a manor house, a hotel can be a low-stress option. Lots of things can be taken care of for you. A hotel also has the added bonus of somewhere for you and your guests to stay. So it can make the wedding day itself much less stressful. As you will all be at the venue as soon as you wake up. If a beach is more your thing, then why not? It has the most stunning backdrop that will need hardly anything added to it. The coast can be temperamental with the weather, though, and can be quite breezy. So it might be a good idea to have a backup plan, just in case. Leave a Comment on Where is the Perfect Wedding Venue For You?